PRESS RELEASE – Star Trek Adventures will you violate the Prime Directive? 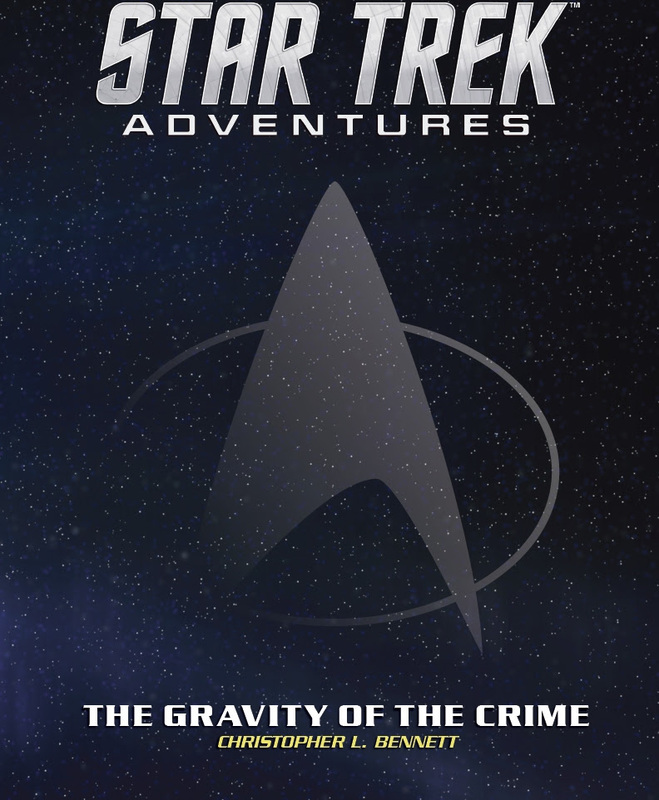 Today we’re really pleased to bring you a new Star Trek Adventures adventure, The Gravity of the Crime, by Christopher L Bennett. The Gravity of the Crime is available in PDF on Modiphius.net and DriveThruRPG.comas part of our Star Trek Collection which also features books, minis and accessories. Here’s the exciting details on this new adventure set in the TNG era. We hope you enjoy this latest adventure which joins a host of other titles like Ends and Means, Remnants and Call Back Yesterday, to provide some classic encounters for your Star Adventures characters. Look out for more great Star Trek releases coming soon!